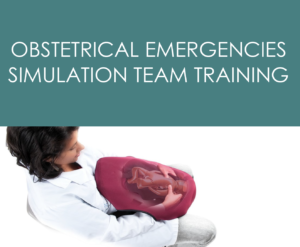 5 out of 40 available	 Obstetrical Emergencies-Wheeling	 Learn and practice the skills to implement a simulation training program in your facility. Please limit your TEAM to 3-5 people. 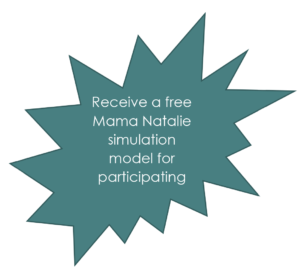 Only 8 team slots available, so register early!